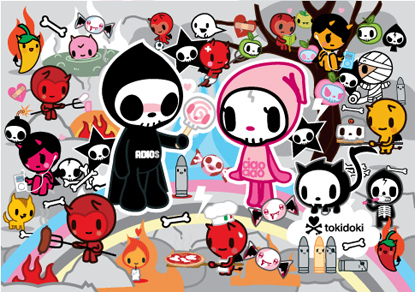 Simone Legno, designer of Tokidoki, speaks at UCLA to aspiring artists and designers. He gives us insight on his journey and path to success as well as behind the scenes highlights of the industry. Meeting such a young successful designer was truly refreshing. His work continues to inspire many and make our world a more colorful place.